In today’s growing marketplace, health claims managers need to adjudicate claims precisely to regulate expenses. 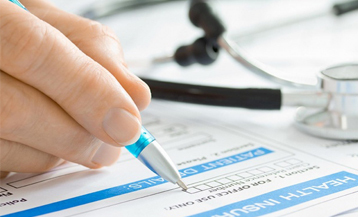 We provide personalized claims audit and accessing services giving health insurers with competent, balanced third-party vision into claims procedures and business office processes with the assistance of professional ideas. Our audit professionals have extensive medicinal acquaintance and knowledge in all phases of healthcare claims management. They are assigned to deliver excellent outcomes for our valued clienteles. Give feedback on procedure errors, recognize the quality improvement chances and give basic requests to coding and system problems, where required. Communicate and contact with other relevant people to collect essential information. Check the reliability of the given information such as overaged children and Ex-wife should no longer be the dependent. Identify the social protection numbers that were not available on sponsor’s record but they were increasing the chances of overpaid claims and administrative charges.